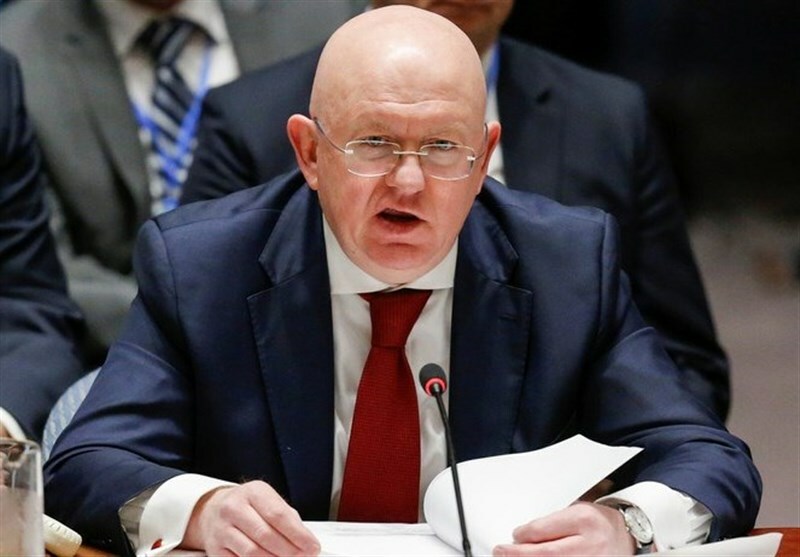 TEHRAN (Tasnim) - Russian Envoy to the United Nations Vasily Nebenzya stated that the United States attempts to create an anti-Iran coalition will not resolve numerous problems in the Middle East region. "The creation of such anti-Iranian coalitions will definitely not be conductive to solving the numerous problems of the Middle East," Russia’s UN envoy, Vasily Nebenzya, was quoted as saying by Russian media, as he was commenting on the US-led Middle East conference in Warsaw. 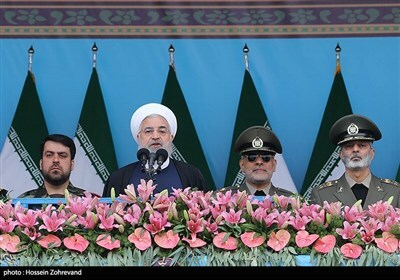 The anti-Iran summit organized by the United States was held in Poland on Wednesday. The Warsaw conference was considered as part of US attempts to heap pressure on Iran globally.